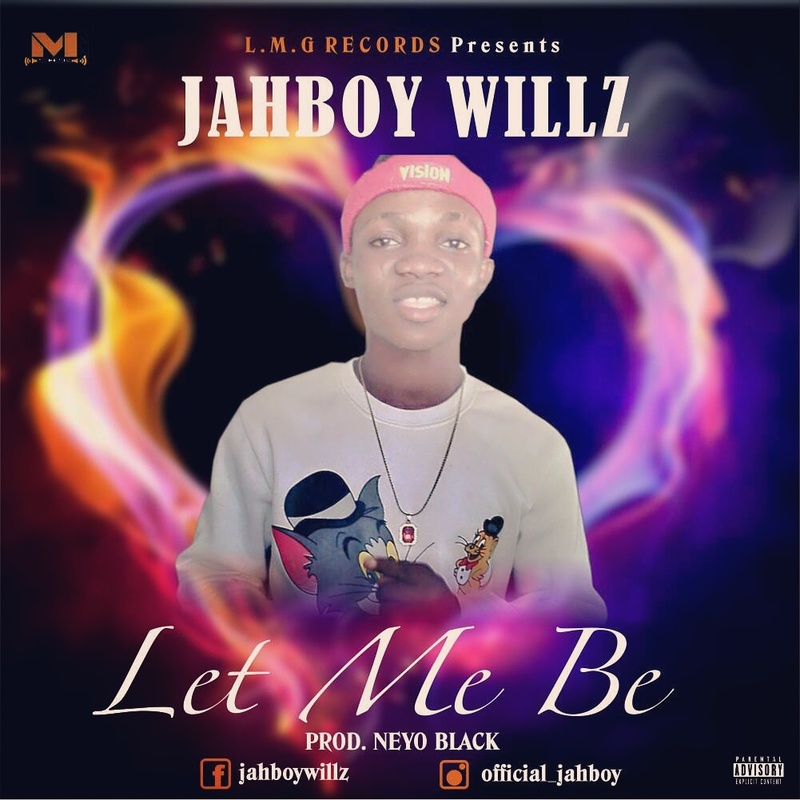 After featuring SexyKay on “OWP” , JAH BOY release new single tagged “Let Me Be ” . The long awaite number was produced by Neyo Black A tune that will make you wanna put in on a repeat. Check on it!